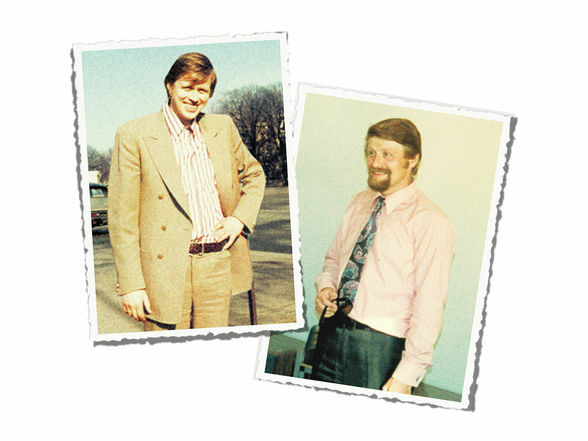 The Köhlmoos brothers develop the first aquarium with an aluminium frame. 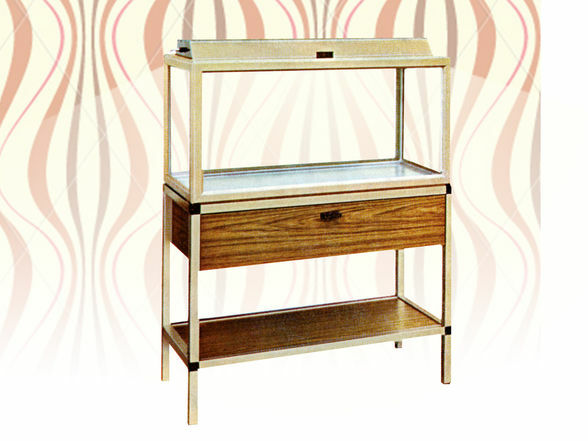 the first aquarium with an integral lid and lighting integrated therein. 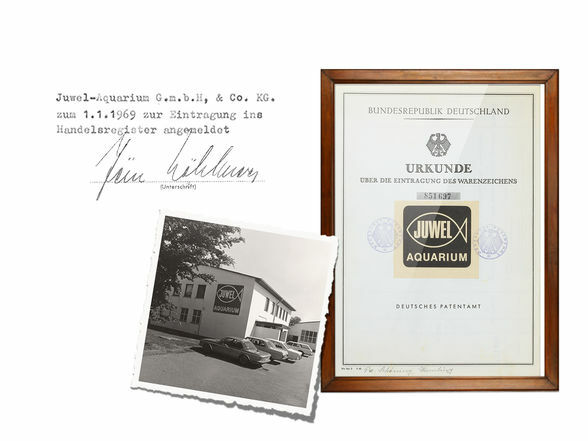 JUWEL Aquarium GmbH & Co. KG. 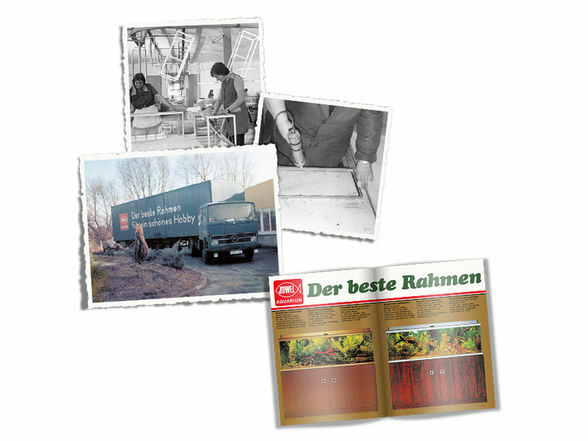 is officially founded by the Köhlmoos brothers and an entry is recorded in the Commercial Register. 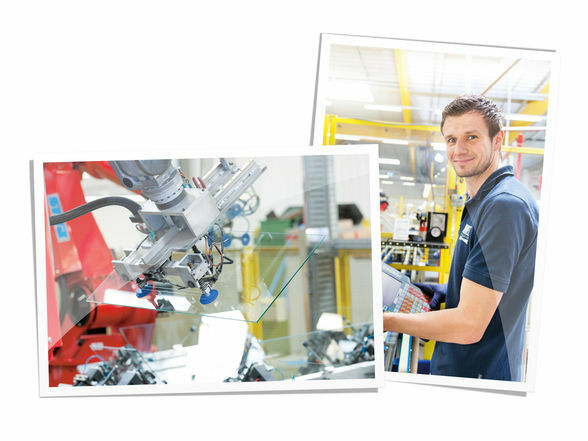 A further revolution in the manufacturing of aquariums. Silicone replaces filler “ JUWEL produces the first aquariums with silicone bonding. Introduction of a safety frame for setting up JUWEL aquariums safely and robustly. 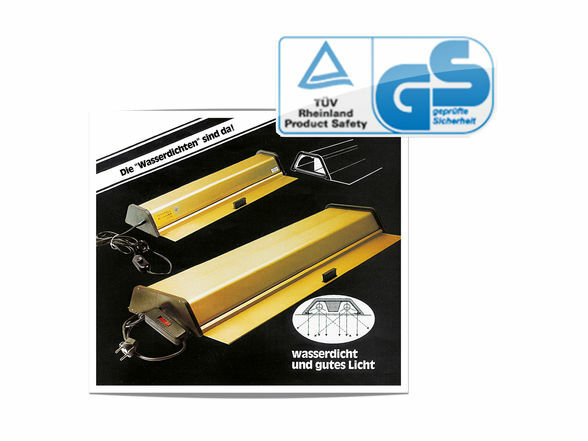 JUWEL develops its waterproof cover light and, as the first manufacturer Hof aquarium lights, receives the GS mark for certified safety from TÜV Rheinland. plastic upper and lower frames. 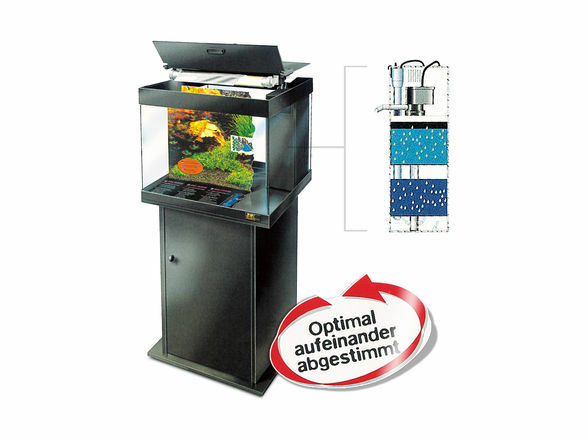 Introduction of a complete aquarium with an integrated heater, the patented JUWEL filter system and lighting. 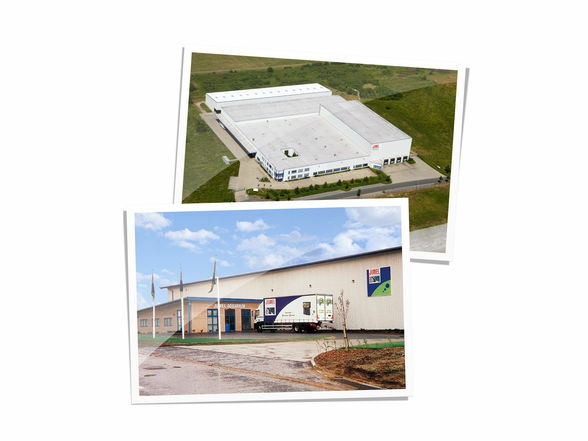 Move into the new company premises in Rotenburg and the creation of JUWEL's own subsidiary in England. 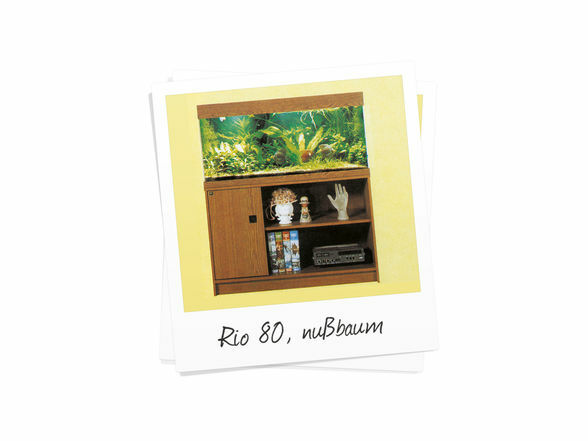 Presentation of the Vision aquarium. 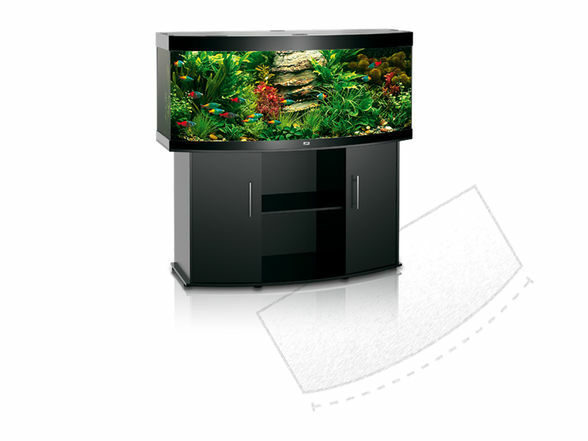 JUWEL develops the first aquarium in Germany with a curved front panel. Introduction of electronic ballasts with the lighting. 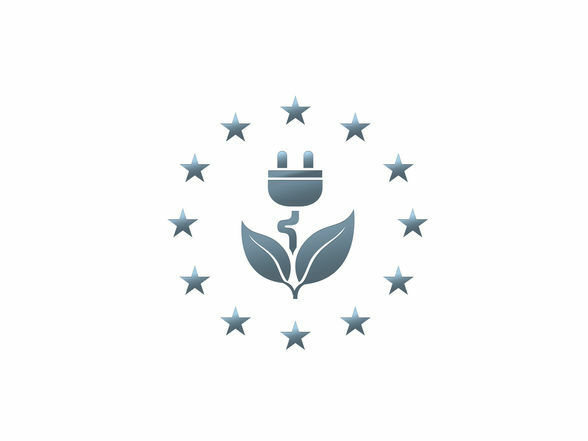 JUWEL is thus a pioneer in the EU's efforts to save energy. JUWEL starts up its robot-assisted aquarium production and is thus able to achieve a further increase in quality in the production of aquariums. Introduction of a new lighting standard in fish keeping. 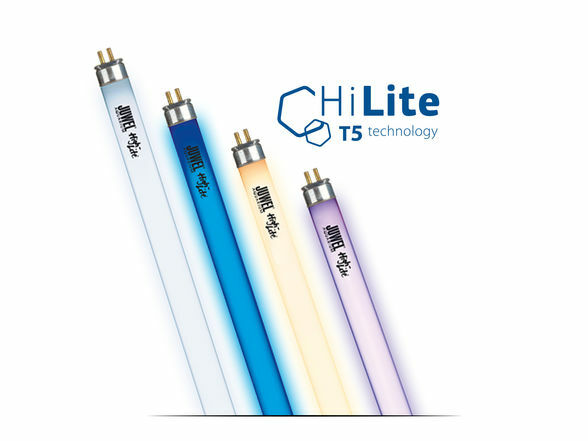 JUWEL replaces the conventional T8 lighting with powerful High-Lite T5 technology. 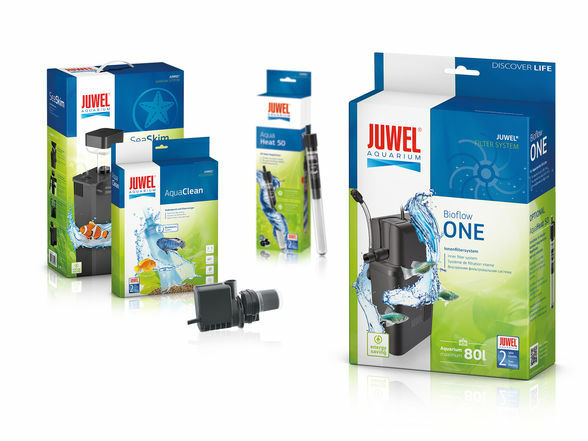 Strengthening of the JUWEL brand through a modernised market presence and strong product packaging. 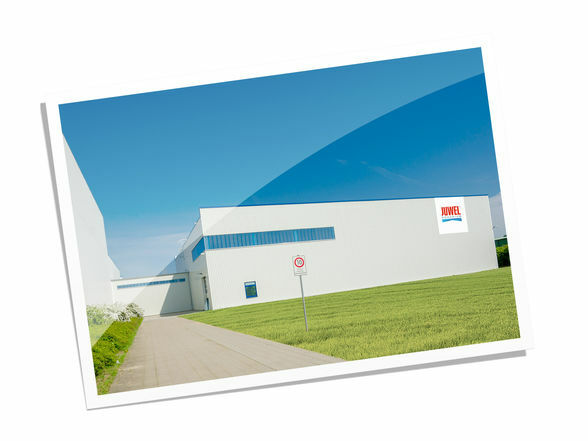 Expansion of the company building at the Rotenburg site with an additional production and logistics hall. 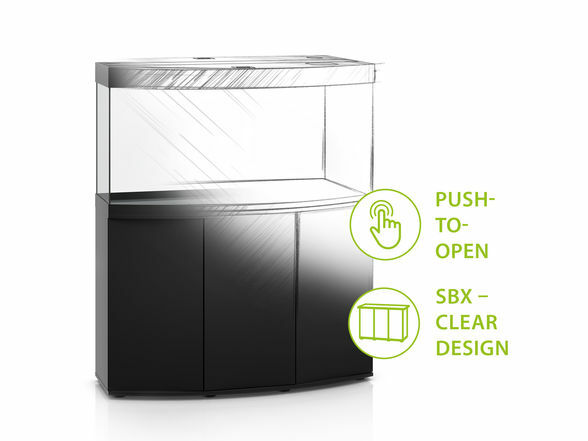 New SBX design for all Rio, Lido, Vision and Trigon cabinets. The timeless look of JUWEL aquariums is emphasised by clear lines. 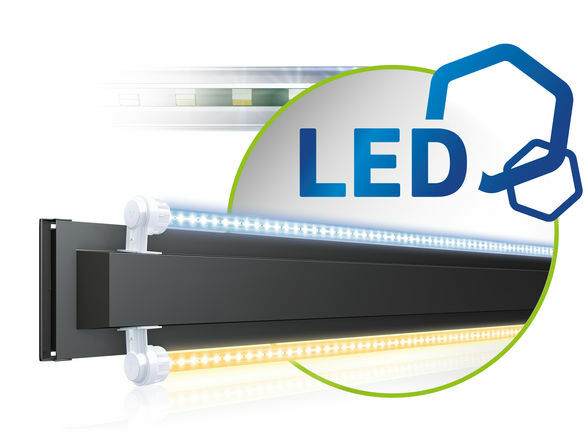 Introduction of an LED lighting standard for aquariums. 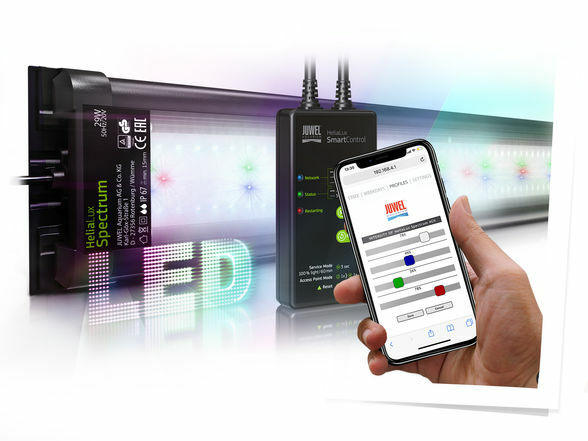 JUWEL replaces T5 technology with high-performance MultiLux LEDs that consume up to 50 % less energy than traditional T5 light units. 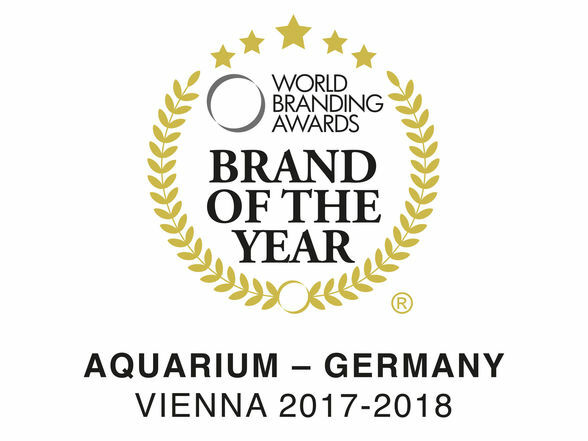 JUWEL Aquarium is awarded the renowned Brand of the Year Award in the “Animals” category and can therefore join the ranks of the big brands, which have been honoured with this prestigious prize in the past. We are continuously striving to further develop our range so that we will also be able to meet the future requirements of our customers.